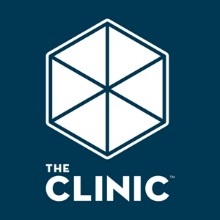 The Clinic Colorado is a medical marijuana dispensary located in Denver, Colorado. They provide marijuana for both medical and recreational purposes to patients in Colorado. They are Denver’s premier medical cannabis center and offer the highest medical cannabis quality to their patients. Due to provision of best cannabis product on the market, The Clinic has won more than 50 awards, making them top in Colorado. All first time patients are given a discount of 15% on their first purchase.